In December of 2006, Jay Stanoffsky was in a Single vehicle roll over, resulting in a broken neck. Sadly the crash left him a Quadriplegic. Thankfully, even though Jay lost the ability to walk, he still has partial use of his arms. 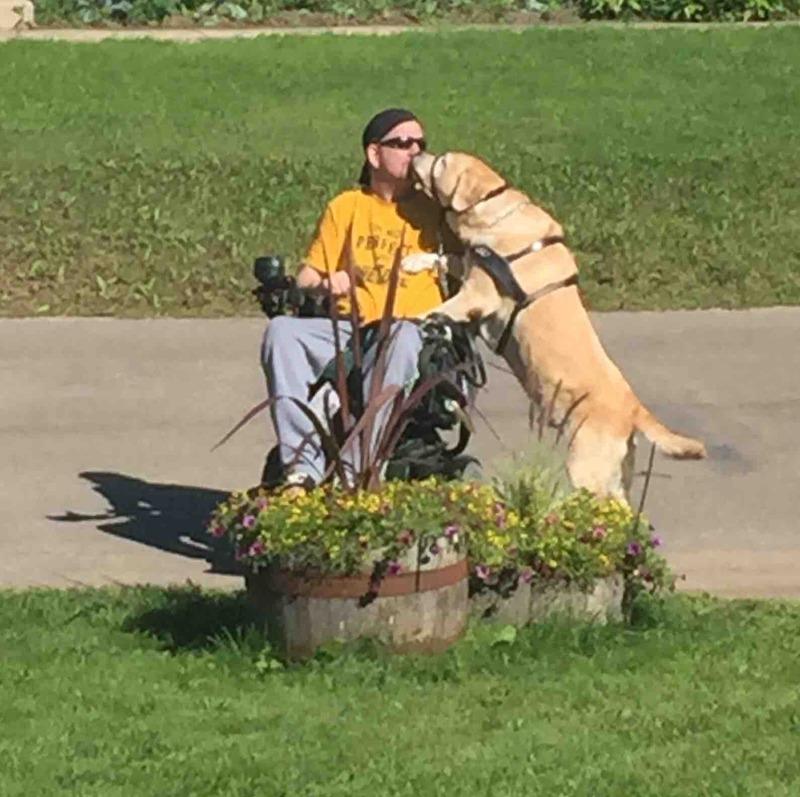 With the help of his loyal and loving guide dog Harlem as well as compassionate caregiver Margie, Jay has been able to adapt to life in a wheelchair. He currently lives in his hometown of Saskatoon, Saskatchewan and enjoys a fulfilled life. Unfortunately, this accident left Jay's now seventy-year-old father (Roy Stanoffsky) to run the family’s Jewel of The North Resort at Emma Lake in Saskatchewan alone for the last 9 years. The harshest realization Jay faced after his accident was that his beloved resort was mostly inaccessible to himself and any other person who uses a wheelchair. Shockingly after a great deal of research, Jay came to realize that wheelchair accessible resorts across western Canada are almost nonexistent. With that said, it’s important to understand that “Wheelchair Accessible” is a relative term. Specifically, in Jay's case his beloved resort, that he built, is not equipped with ways for him to comfortable stay there without hassle. With this fundraising project he hopes to improve the level of his resorts accessibility by renovating in various ways. 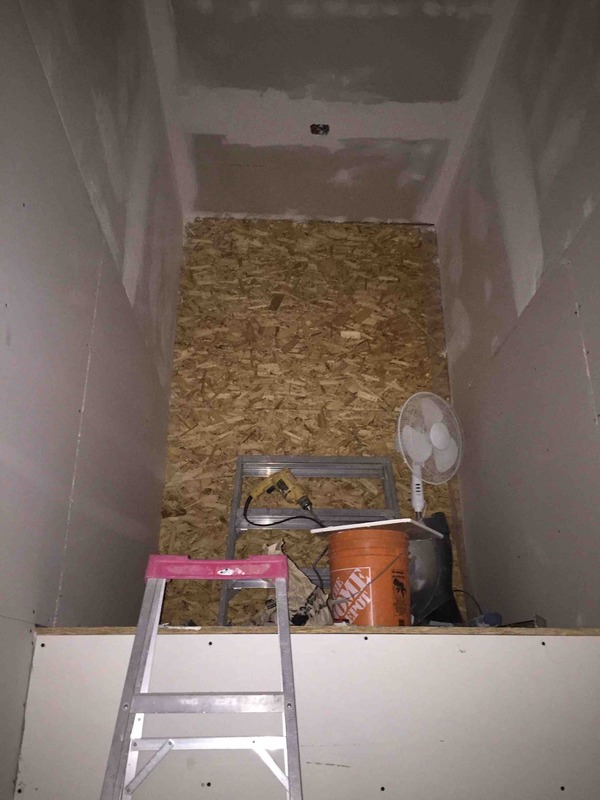 These renovations include; ceiling track mechanical hoist lifts above beds, electric adjustable beds with battery backups, wheel in showers, elevation lifts, paved pathways to maneuver outdoors and so much more. Thank you for all of your support and donations. 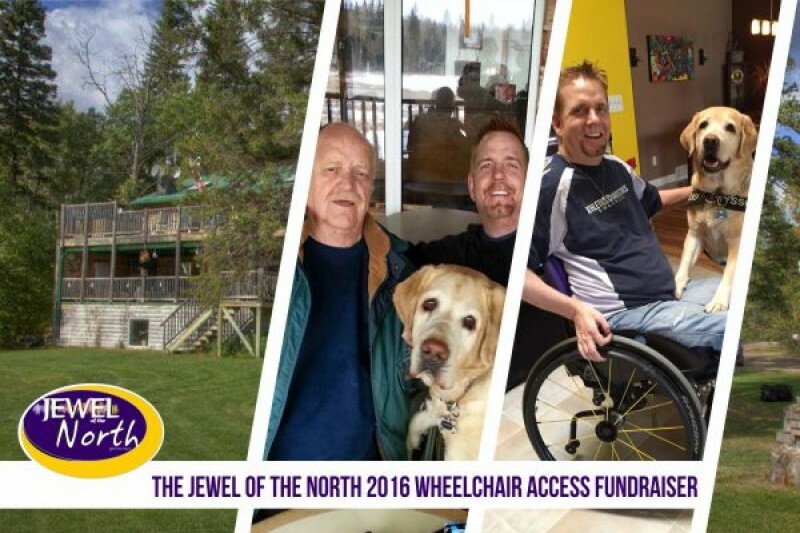 With your generous help everyone, no matter his or her accessible needs, will enjoy the Jewel of The North. Can't thank you enough for all your support! Please Help make this dream a reality! 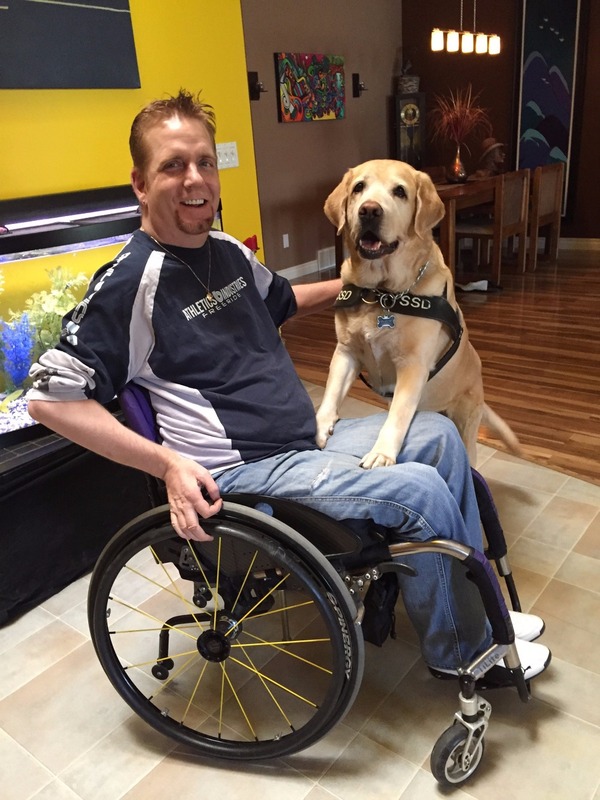 Once completed, we will be donating each quarter of the year, or every three months, A five-day get away, to someone who has suffered a spinal cord injury and recently left Rehab. We want to get individuals who have suffered a spinal cord injury along with their families up to the resort for five day stay, to inspire other Mobility impaired individuals, to see for themselves that life goes on after a spinal cord injury. I cant thank you all enough for your donations and support!!!! So proud to see what you are accomplishing! This will be a real opportunity to enjoy real peace and fun at your lodge and cabins for anyone in a wheelchair. Cant wait to see this complete! I want to encourage everyone to get behind Jay and make this happen! Good Luck!